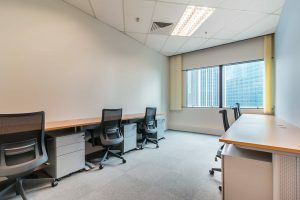 Since our establishment in 2011, there have been more than 600 multinational corporations using our serviced office that is located in the Central Business District of Singapore, between Raffles Place and Tanjong Pagar MRT station. 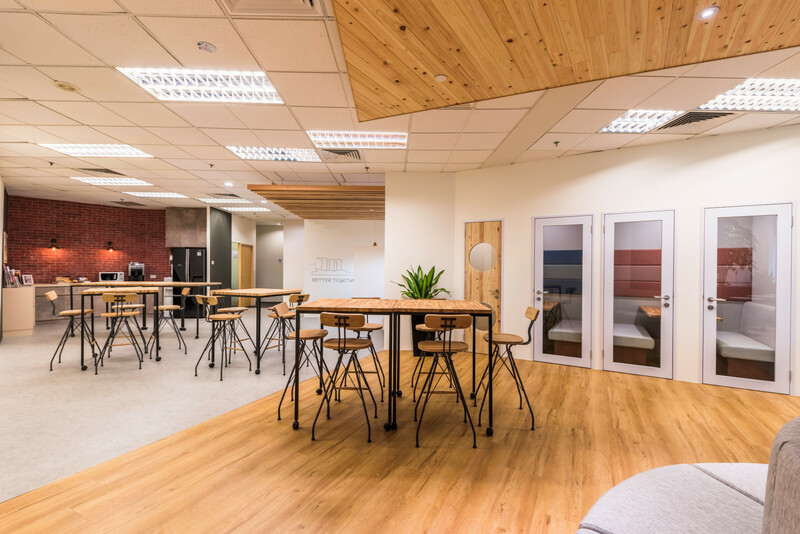 Our serviced office & Co-working space is suitable for various uses such as, for short-term research or as a project office, a representative office or as long-term subsidiary office. Various service types are available to accommodate different clients’ needs and budget. There are 53 private offices and Co-Working space that can accommodate from 1 to 15 persons, a Shared Office that can accommodate 9 persons as well as virtual office for company registration. 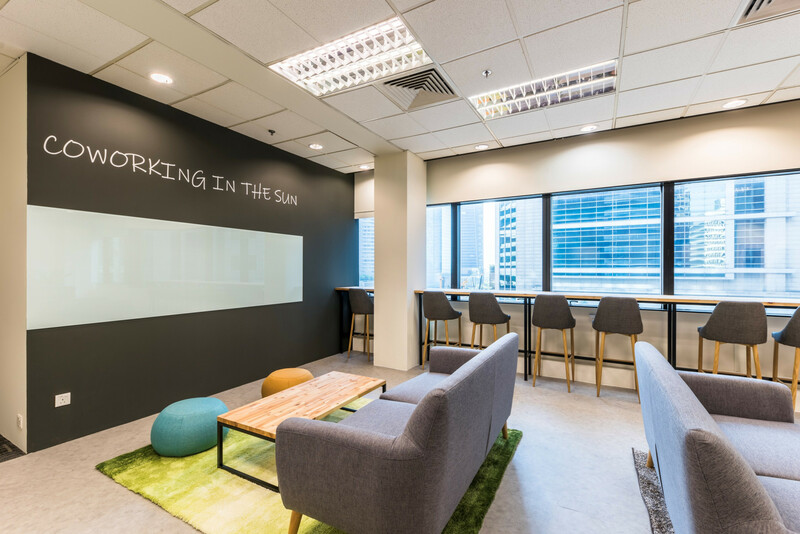 We provide a ONE STOP platform to assist companies from incorporation, recruitment, PR, investment schemes, lifestyle options, to strategies for expansion in Asia Pacific. We also provide support for your market expansion through introduction of Government-linked organizations, local companies, and investors. Cafe space Complimentary refreshments such as coffee, tea and snacks are provided in the pantry. Events There is an event for tenants every month! 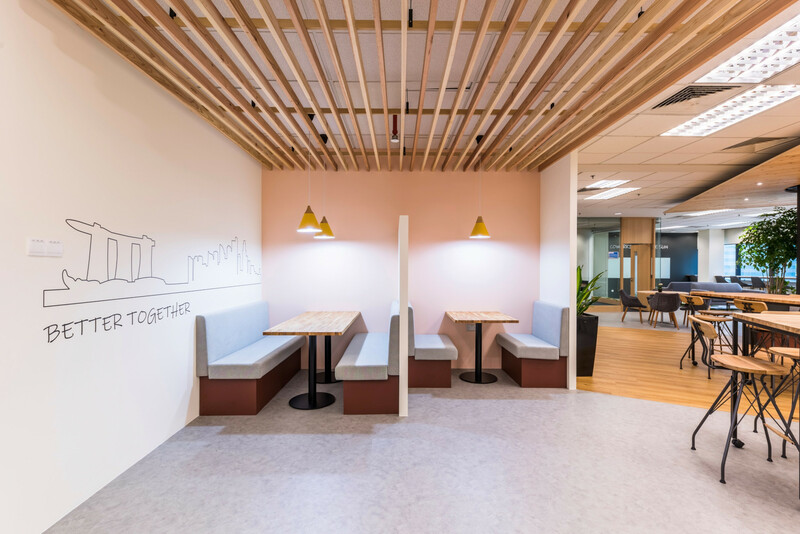 Staffs in our Serviced Office are fluent in Japanese, English and Indonesian to help ease the communication anxieties clients may have. We can cater our services in multiple languages, for example, translation and business incorporation service in Japanese language for Japanese speakers. We also strive to provide Japanese standard of customer service. Information on ASEAN market activities also have the tendency to be consolidated in Singapore. We aim to provide the maximum support system for our clients’business expansion. From lifestyle information in Singapore such as education, medical care, insurance, mobile phone contracts to dining recommendations, please feel free to consult our staffs. Each room is fully furnished with desks and chairs. One lockable cabinet is also assigned to each desk. Japanese ISP high-speed fiber optic internet is installed in our office. 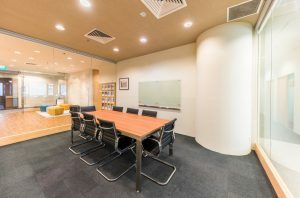 Clients may connect to Internet via wired LAN lines in private office rooms and through Wifi in meeting rooms and common areas. Secure Internet environment through our Virtual LAN network gives you peace of mind. From Tokyo. During her university year, she learned Indonesian and Malay language and that was the reason she lived in Indonesia for 2 years after graduation. After that she started to live in Singapore from 2009. She started to join the Crosscoop team at the end of 2017 as Office Manager and in charge of sales, public relations and receptionist. She strives to create a comfortable office environment for everyone by utilizing her knowledge and expertise in hotel and travel industry. 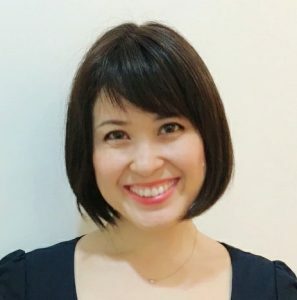 Bilingual in Japanese and English, she excels at event planning and creating presentation in both languages. 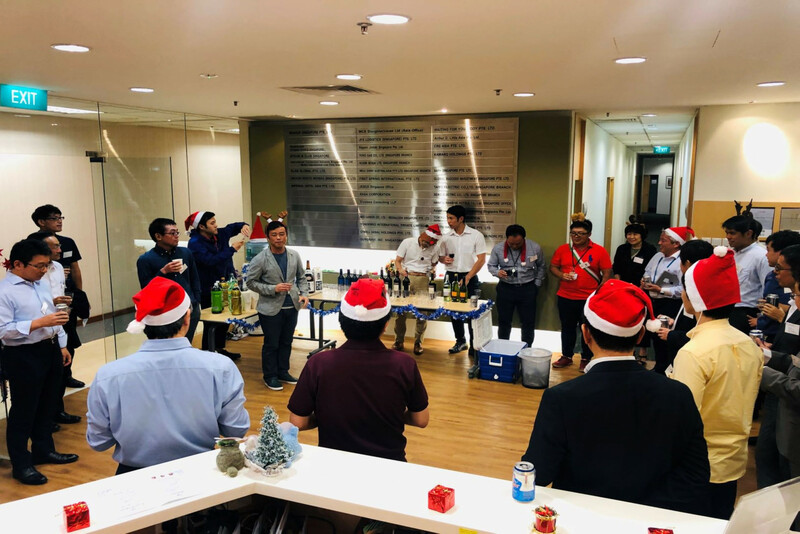 She looks forward to support everyone as a part of Crosscoop reliable team. Half Japanese and Singaporean. She is experienced in musical industry, cabin crew and travel agent company. 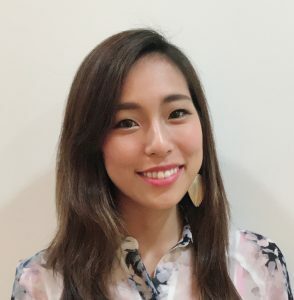 As one of Crosscoop Singapore members, she aspires to bridge connections between Japanese and the locals. She is sociable and cheerful, so feel free to approach her when visiting Crosscoop. See you in Crosscoop! Trilingual in Bahasa Indonesia, English and Japanese. 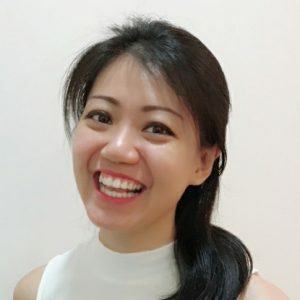 She is a Singapore Permanent Resident who has been residing in the country for 10 years with extensive knowledge to provide clients with information from a local’s perspective. In her private life, her passion towards Japanese manga and anime keeps her motivated to improve her Japanese language skill. Looking forward to seeing you in Crosscoop!